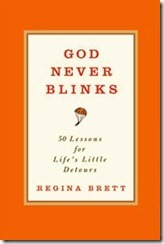 I collect little gems of wisdom like Brenda collects her precious Depression Glass! Up at 3 a.m. today, I read an entire book by 6:30 and I’m jotting down my new collection of quotes to pull up on a dismal day when nothing much is going well. 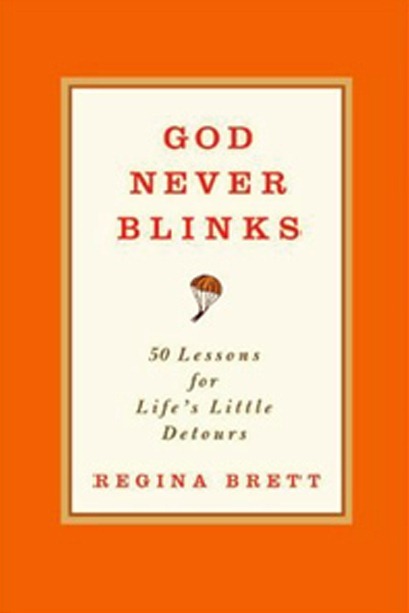 “If we all threw our problems in a pile and saw everyone else’s, we’d grab ours back.” That’s my first and most valuable advice from the little book “God Never Blinks” by Regina Brett. 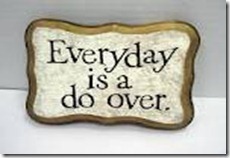 Another favorite – “Every new day is a do-over.” Oh wait, that’s mine, along with “Nostalgia isn’t what it used to be.” Maybe I should write a book!